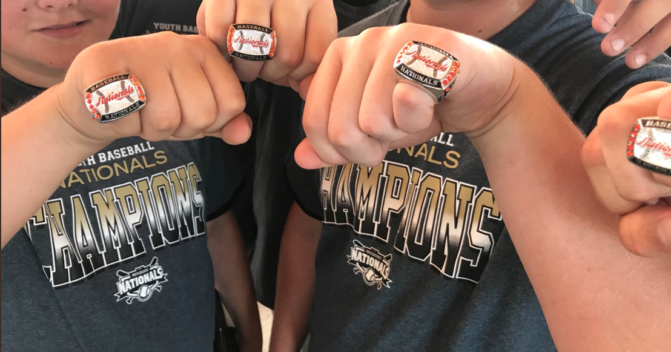 What is the Dynamic World Championship experience: 2019 will be the first year NW Elite will attend the Dynamic World Championships. 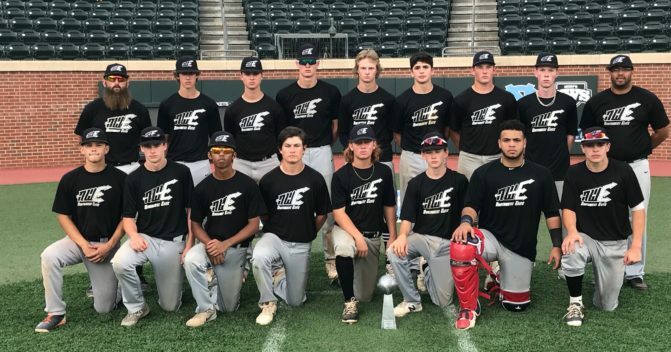 This tournament located in the heart of Chapel Hill, North Carolina has gained notoriety in the previous years and now NW Elite Baseball will be part of it. 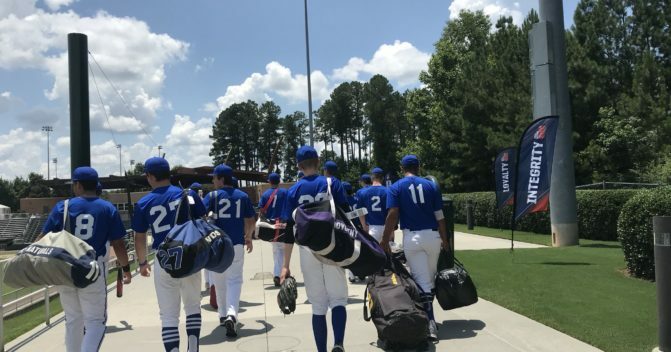 This tournament features extraordinary facilities including Campbell University, North Carolina State, and Duke University. 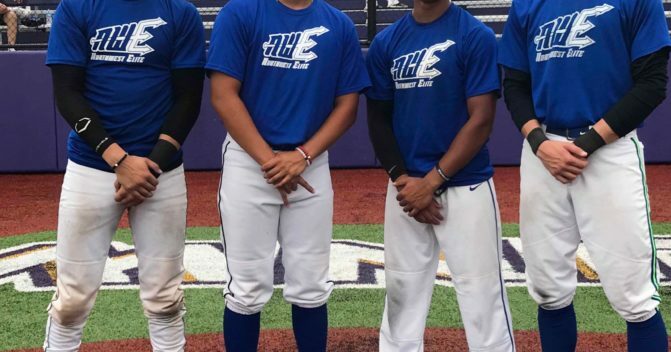 This tournament gives players the opportunity to compete with the best 15/16U players in the nation and with the help of Dynamic’s player profiles, players get the chance to promote their skills in front of college scouts. 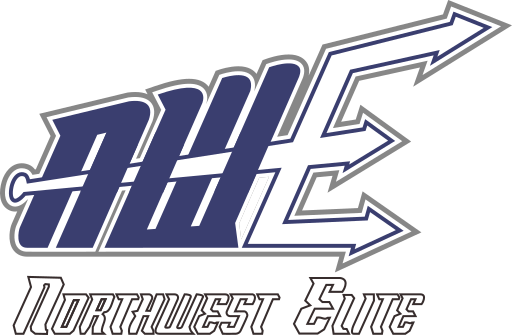 *2018 NW Elite finished with an impressive 6-1 record and multiple players receiving the acknowledgment from D1 schools. 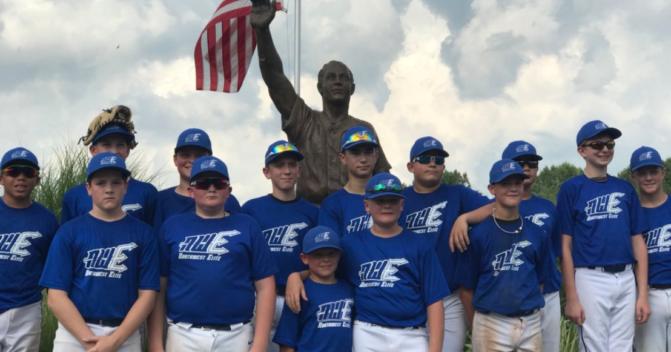 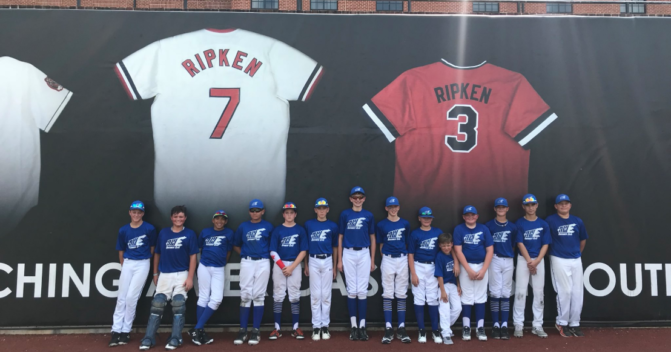 What is the Chesapeake Classic Experience: 2019 will be the 5th consecutive year Northwest Elite has participated in the Cal Ripken Chesapeake Classic tournament in Aberdeen, Maryland. 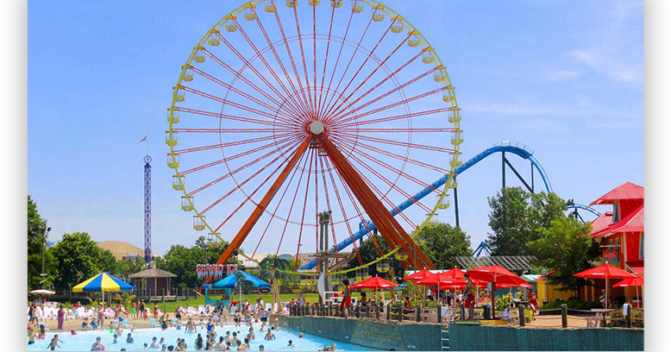 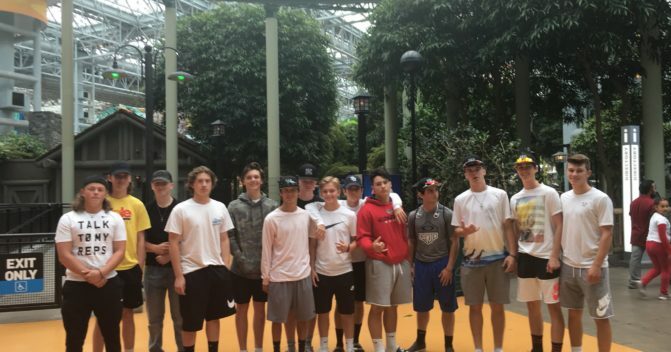 This experience trip has become a staple in our yearly tournaments. 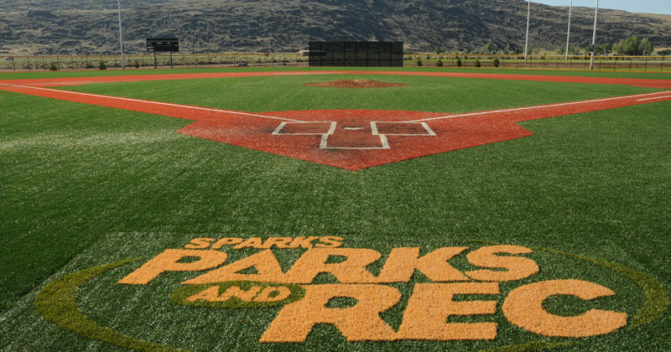 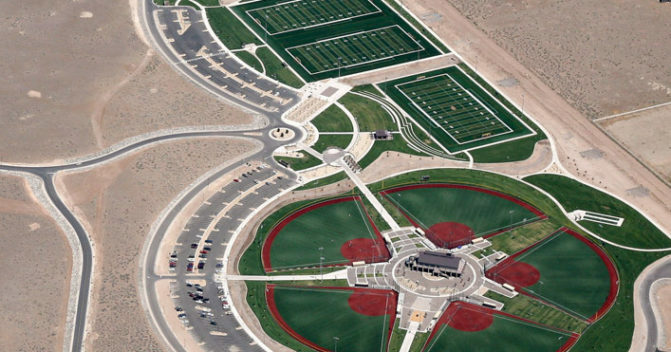 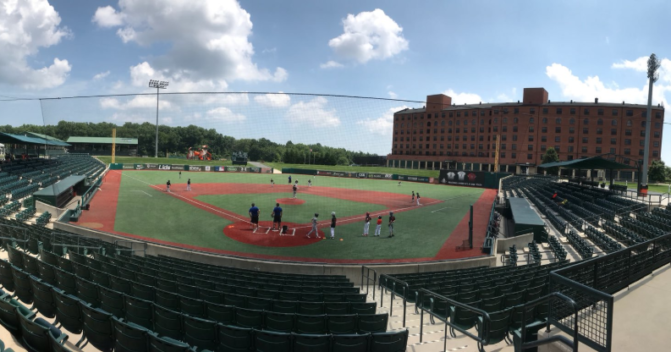 Players will have the opportunity to play on fields at the complex that includes multiple major league replica fields including, Wrigley Field, Nationals Park, Fenway Park, and the popular Cal Ripken Stadium. 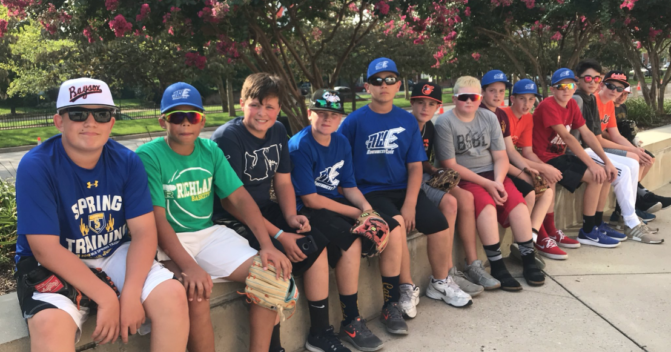 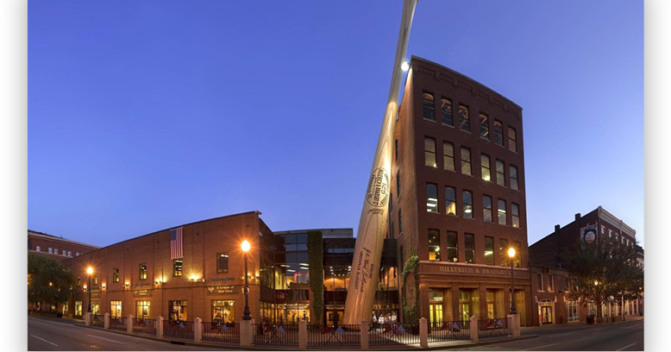 During the trip, we will be able to take the players to a Baltimore Orioles game (Or their minor league affiliate) and tour Babe Ruth’s house in downtown Baltimore. 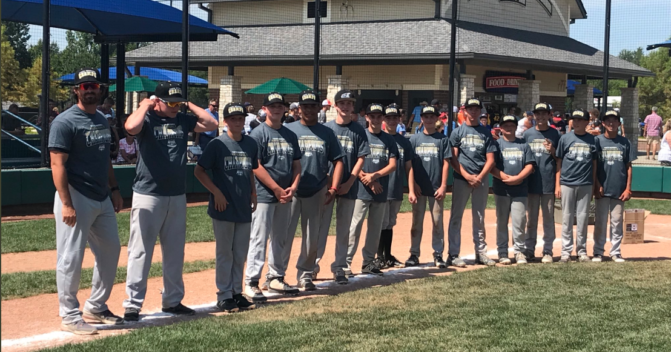 We intend to continue the winning tradition at the Chesapeake Classic leading teams in championship games every year. 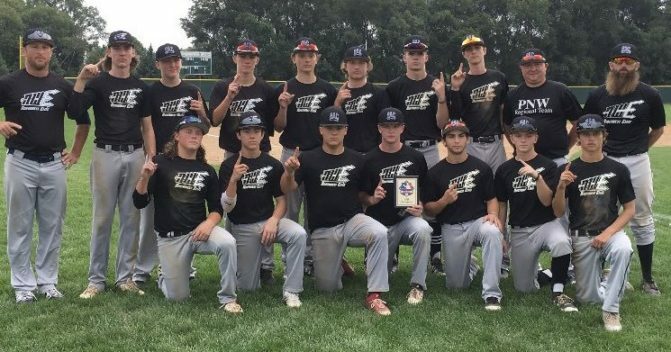 What is the Twin Cities Classic Experience: 2019 NW Elite will return to the Twin Cities for the Twin Cities Classic tournament to defend our 16U Crown. 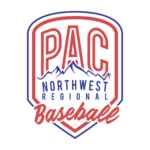 This 16U experience trip is a staple in the NW Elite tradition. 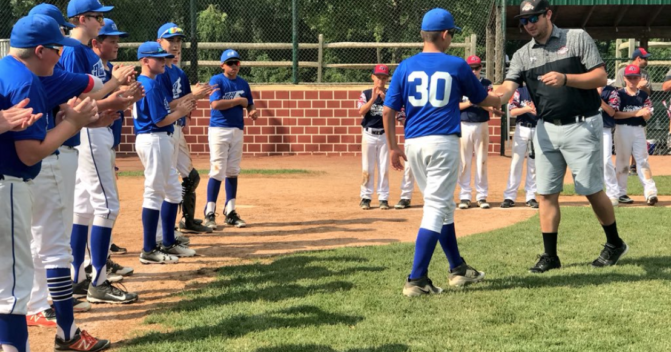 The Twin Cities Classic tournament features some of the best teams in the Midwest all while playing at local college baseball fields. 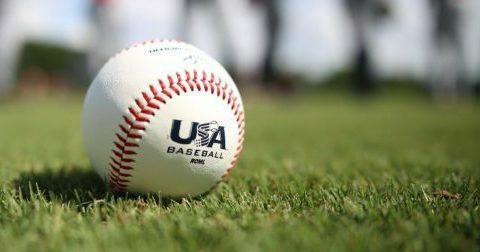 This tournament is close to the downtown Twin Cities area with plenty of baseball and recreational fun to participate in. 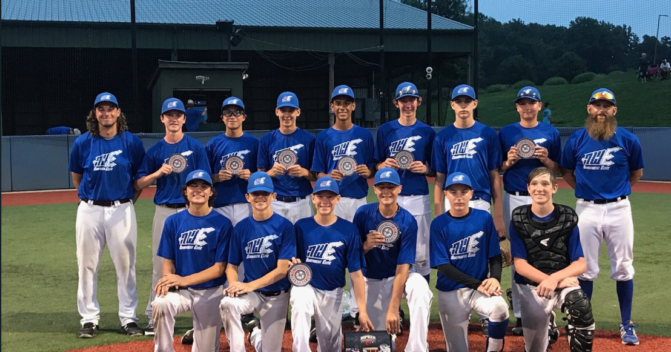 What is the Twin Cities Classic Experience: 2019 NW Elite will return to the Twin Cities for the Twin Cities Classic August Select tournament. 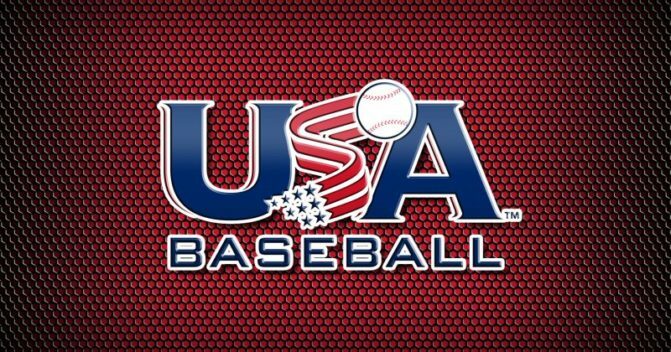 This 18U tournament features some of the best teams in the Midwest all while playing at local college campuses. 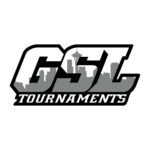 Players will have the unique opportunity staying with host families throughout the tournament. 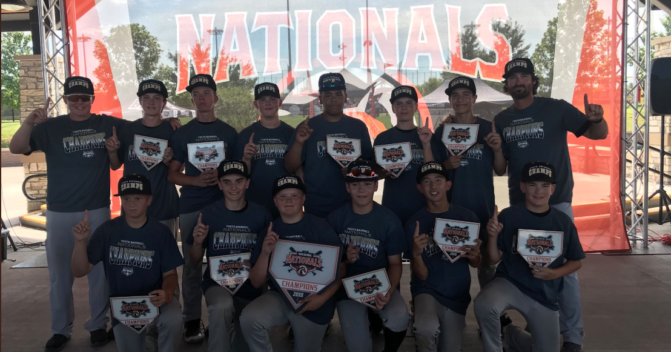 NW Elite were the champions in 2017, 3rd place in 2018, and plan on continuing our winning ways in 2019!